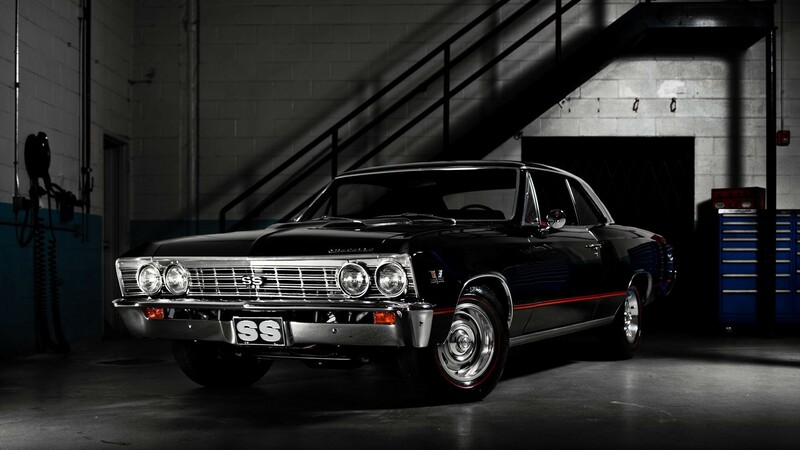 Here at Specialty Sales Classics, it is quite common that the individuls which purchase classics from our inventory, need to have them shipped from our showroom to their location. And because this happens so frequently, the actual logistics involved with getting a vehicle shipped have been streamlined pretty dramatically for the Buyer. So there is no reason to develop an ulcer over worrying about who’s going to haul your car and whether it’ll arrive at its destination in one piece. 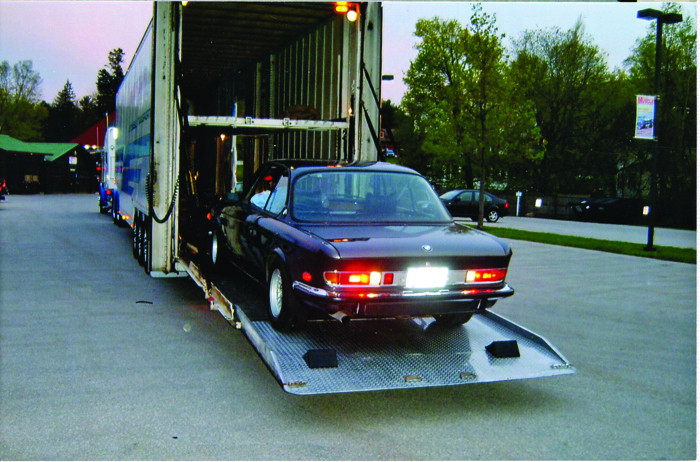 However, it is helpful if you are familar with the process of transporting classic cars across the country. At Specialty sales Classics, we encourage you to utilize one or two of the shippers with which we are already familiar. This is because through experience, we know them to be trustworthy and fully capable of delivering your vehicle safely and without incident. However, this is not to say that they're aren't lots of shippers out there who would be pleased to transport your vehicle. There are. Lots of them And, in the event that circumstances or logistics dictate that you utilize one of them, there are a few items with which you should be aware. First off, there are many, many, transportation companies. Many of them carry your normal, everyday cars for people relocating across the country, while others focus specifically on collector cars. There is also a wide spectrum of possibilities. From guys with dually trucks and one-car open flatbed trailers, to the big names in the industry with their enclosed, state of the art, double-decker trailers. So , here is how your should prepare yourself and your vehicle. 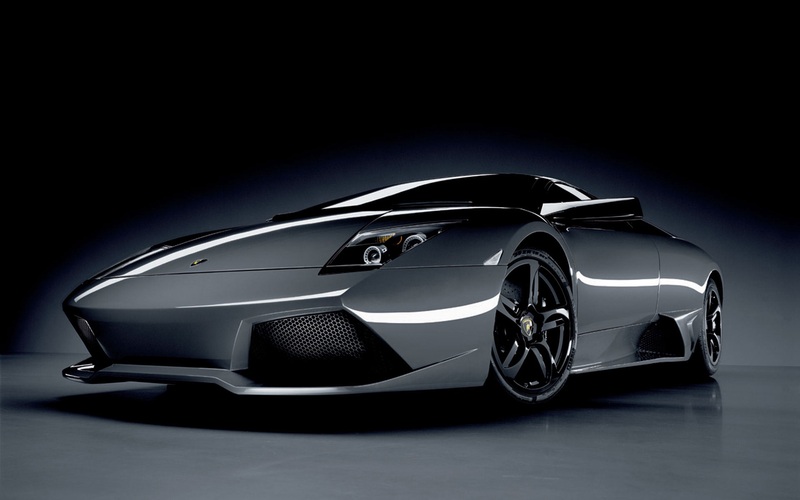 First, decide what kind of transportation suits your need, not necessarily your desire. For example, enclosed transporters cost more than open transporters. But don't forget, you won’t need an enclosed trailer for the project car that’s just headed across the state to a shop for restoration. Likewise, you don’t necessarily want an open trailer for a pristine classic for which you parted with big money. Here is another tip once you have settled on your shipping budget. Figure out how long you can afford to wait for your car to go from Point A to Point B. The economic reality of transporting cars across the country means that your transporter will likely be moving more than one car at a time. This means multiple stops can mean a longer wait, but also a lower shipping fee. It also means that if you opt for a more expensive transporter, you can expect your transporter to carry fewer cars and cut the travel time. On your end, you should not let the car on the trailer without a pre-shipping inspection done by yourself or your Specialty Sales Classics representative. Nor should you let the driver leave after dropping your vehicle off without a post-shipping inspection. In fact, pictures, before and after, to support the inspections is always advisable. Without the two inspections and the supporting pictures, any claims of damage against the carrier will be difficult, if not impossible, to prove. Also, assuming your new classic is a good running example, ensure that the battery is charged and leave about a quarter tank of gas. And don't forget to let the driver know if the car leaks any fluids or if it requires any unusual operating instructions. In addition, keep the baggage, parts or other items riding along with the car to a minimum. If anything must go along with the car, try to secure it in the trunk and include an itemized list with both your pre- and post-shipping inspections. Finally, it is critical that you have confidence in your shipper. Since you will rarely be in need of their services, make sure you are comfortable with them and their approach to moving your vehicle. If you have any uneasy feelings, use someone else. And remember, this is an expensive asset you are transporting, don't be dollar wise and pouund foolish. Saving a hundred dollars or a couple of days of transit time isn’t worth the sleep you’ll lose worrying about your car in the hands of a shipper you don't trust. “It depends,” is usually going to be the answer. This is because fuel prices, distance and door-to-door services can all add to the expense. However you can utilize our calculator nearby if you need a quick ball park estimate. Does the company specialize in collector cars? If they do, great! 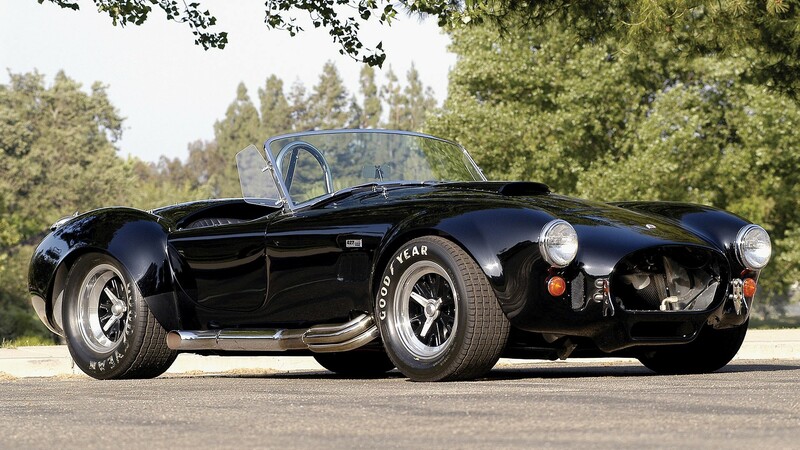 If not, they may not be familiar enough with how to handle a classic car of appreciating value. Does the company you've selected have a U.S. Department of Transportation number? Federal regulations require a USDOT number for interstate commerce, and 25 of the 50 states require all commercial vehicles to obtain a USDOT number. Does the shipping company have comprehensive insurance that covers its cargo as well as its truck and trailer? Have the company provide you with a copy of their insurance policy via email or fax. And, having a $100,000 liability limit on transported vehicles is common. What is the company’s policy on deposits? Will you be required to provide a non-refundable deposit and when does the company require you to submit it before shipping? What is the company’s payment policy? Do they require cash upon delivery? Or do they accept money orders, checks or will they accept a redit card? Never transport your vehicle with a company that demands full payment before the car is dropped off. Where does the company drop off and pick up cars? While it will be easy for them to pick up your vehicle at the Specialty sales Classics showroom, many trucks and trailers can’t fit down or turn around on narrow residential streets where you will be having the car sent. So, make sure you have a nearby parking lot suitable for loading and unloading. Go ahead and give our shipping estimator a try. In most cases, it will give you an exact idea of what your shipping expenses will be. I wanted to thank you guys for all your help in my purchase of the Ferrari 328! I received the car last week and I'm very pleased. Very special thanks to Rory who always had the time to help answer questions, get information or assure me... Chris S.
We would like to express our thanks to the Specialty Sales team in Benicia for their great support. Not only did your staff take great care while we were on site, but also after the car was sold and we were back in Switzerland. Your serv... Peter & Ursula R.
I was dazzled when Specialty Sales had my car sold within two weeks. The toughest part of this transaction was driving the car over to their showroom! Brian C.
Specialty Sales has sold six cars from my collection and has done a better job than I could do myself. Bob B.